The Charity Commission has appointed an interim manager to Viva Palestina, the charity launched by George Galloway, the Respect Party MP for Bradford West, because of concerns about its financial management. A statement from the commission today said that Helen Blundell of the accountancy firm MHA Bloomer Heaven had been appointed to take over the management of the charity from the trustees on a temporary basis on 15 September in order to protect the charity’s funds. The decision to appoint Blundell was prompted by the commission’s continuing concerns about the charity’s financial management and its outstanding annual accounts and returns, the regulator said. Blundell has been asked to compile and submit the charity’s overdue accounts, reports and returns, and to report any extra regulatory issues she identifies. 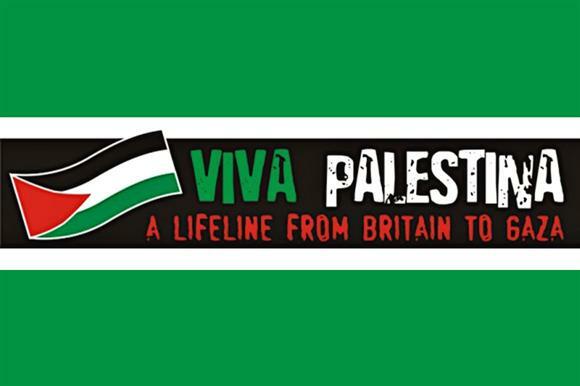 The regulator opened a statutory inquiry into Viva Palestina in June 2013 because of serious concerns about how it was managing its finances, including a failure to provide any accounts since the organisation was registered in 2009. It also froze the bank account of the charity, which has objects including providing medicine and essential goods and services to Palestinian civilians and trying to promote peace by educating people about wars. After it opened an inquiry, the commission requested the charity submit its outstanding accounts and annual returns to the regulator, but the commission said its progress was delayed by two separate appeals to the charity tribunal. One appeal was withdrawn last week and in the other, Ronald McKay, a spokesman for Galloway, won his claim to be released from a Charity Commission order that required him to produce financial accounts for the charity. Third Sector was unable to reach anyone at Viva Palestina for comment.